Our technicians are IICRC certified. 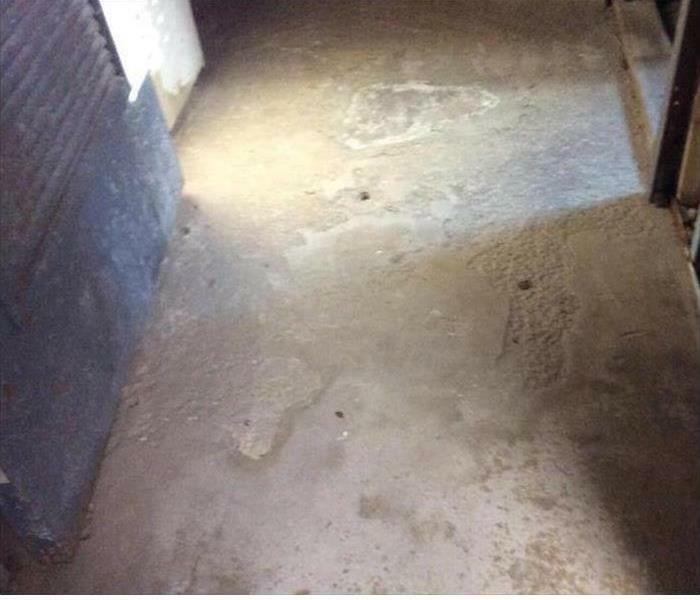 We provide 24 hour service and are able to respond immediately to flood or water damage at your Burlington, Woburn, Winchester or Wilmington property. 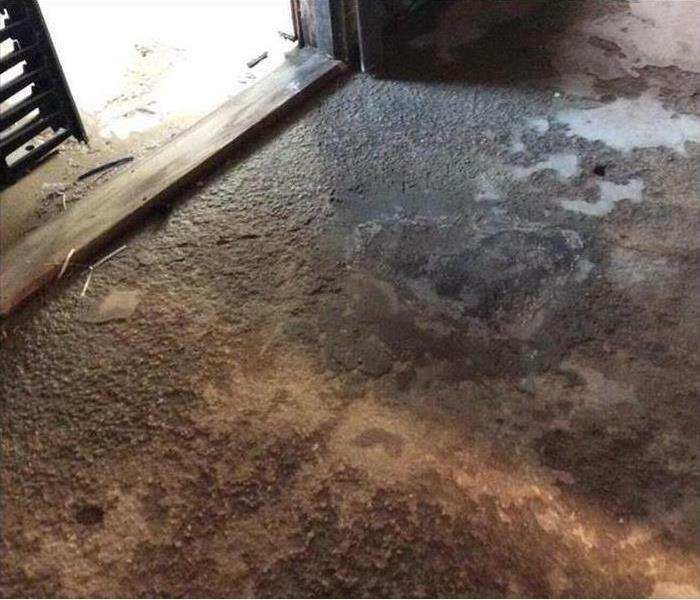 Our extensive training makes us specialists in water damage, fire damage, and mold remediation and our process emphasizes regular monitoring and documentation of the process from beginning to end.